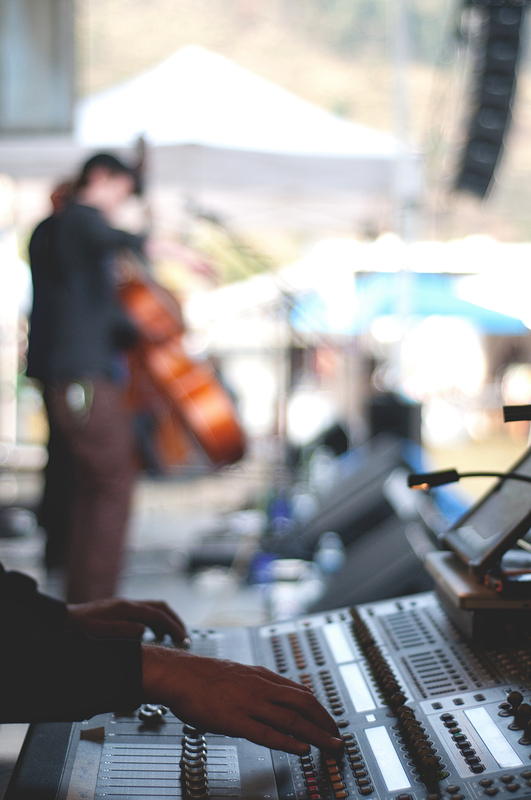 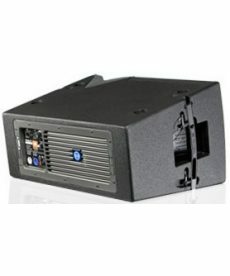 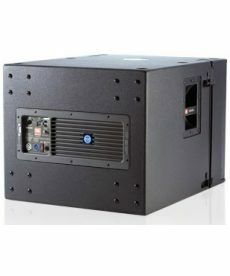 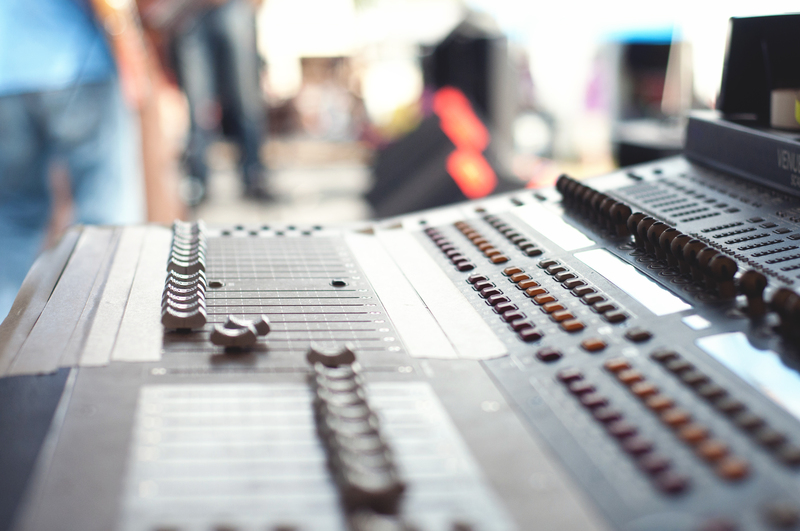 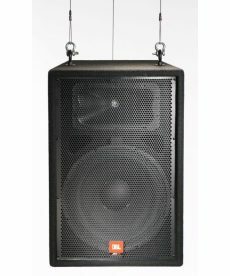 Sales of pro audio speakers for live sound and studio applications. 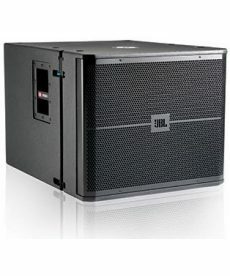 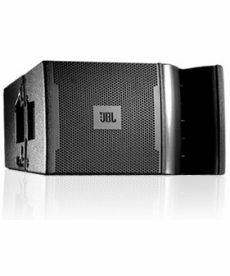 JBL VRX918SP 18-inch high power powered flying subwoofers. 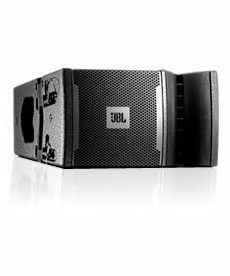 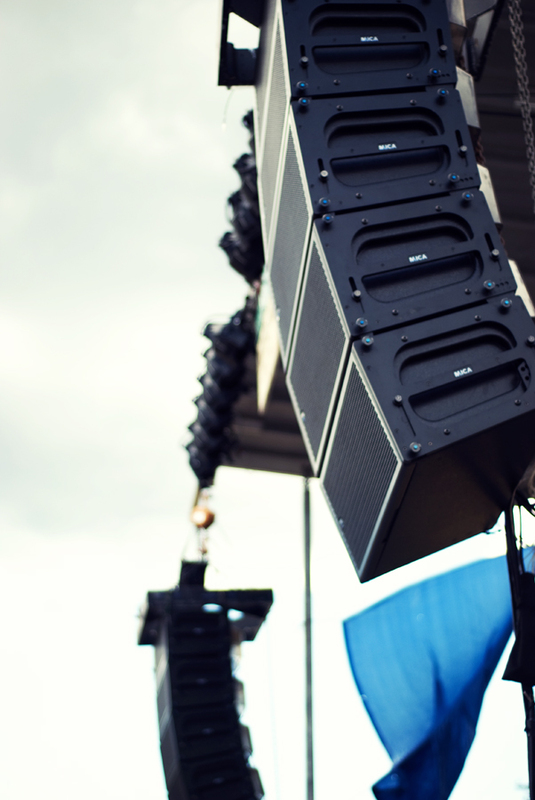 JBL VRX918S 18-inch high power flying subwoofers.